Nearly four months after Pepsi announced that it was switching the sweetener in Diet Pepsi from aspartame to sucralose, the revised beverage is on its way to supermarket shelves. 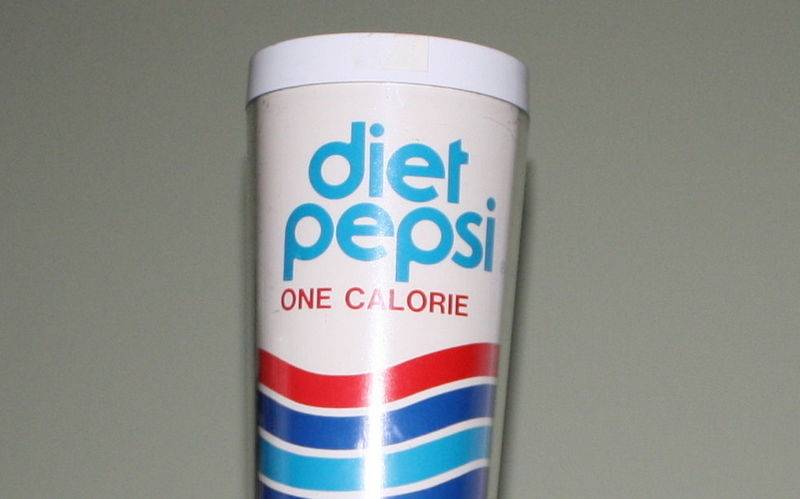 This is according to the Wall Street Journal, which reports that the sucralose-sweetened Diet Pepsi will be clearly marked on packaging as “Now Aspartame Free,” both to differentiate it from what the company has been selling for decades and as part of a marketing push that will include in-store signage and free samples. While most of the talk on declining soda sales has focused on fewer people buying sugary-sweet drinks, diet drink consumption has also been on the decline. Last year, sales of diet soda dropped 5.9%, with Diet Pepsi taking a 6.6% plunge in sales. PepsiCo could be taking a huge risk by going all-in with sucralose for Diet Pepsi. It’s possible the switch away from aspartame could win over consumers who were wary of the old sweetener, but there’s the chance that the change could drive away loyal customers. The company is confident, at least publicly, about its new formula. “It took us a lot of time but we’ve nailed it,” a PepsiCo exec claims to the Journal.